Few social issues are as important or as complex as food security. The process to ensure food security takes a remarkably coordinated effort of production, transportation, storage, distribution, disposal and more. 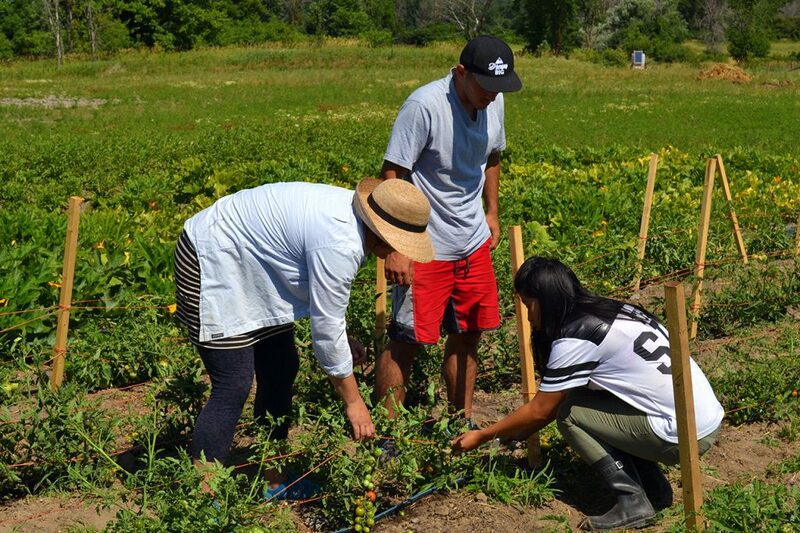 For many in our community, access to a sufficient quantity of affordable, nutritious food is a real struggle. 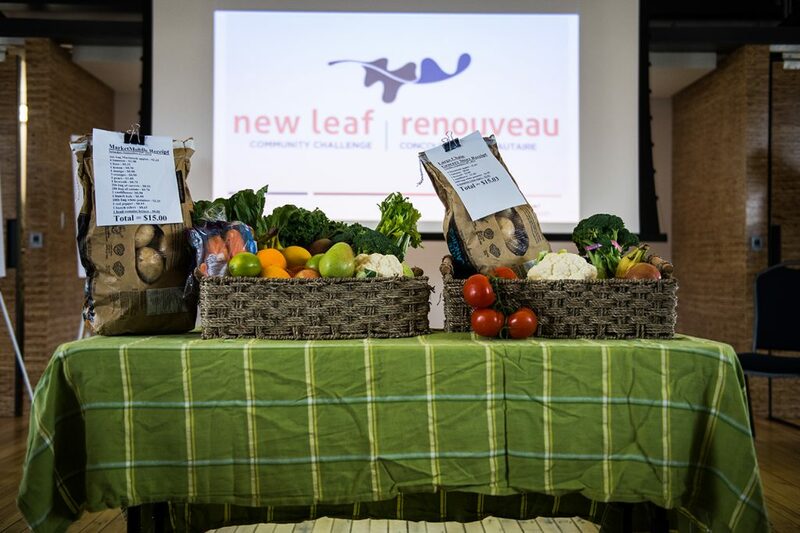 The New Leaf Community Challenge (NLCC) is the Ottawa Community Foundation’s major annual granting program, with which we challenge our community members to propose bold and transformative projects to address specific social challenges.